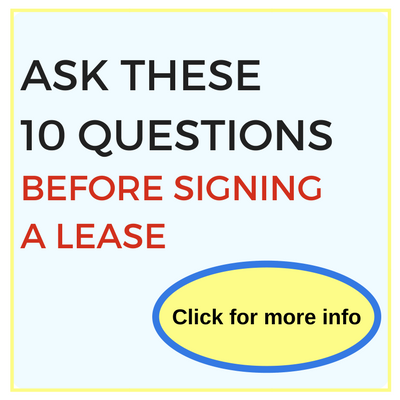 Preparing for a PCS to Newport Naval Station? Get ready to love your new duty station! Newport, Rhode Island is rich in history and culture, and is sure to be a family favorite. Throughout your time here, you’ll learn to love living by the water, touring mansions, visiting the vineyards, and hiking. But enough about things to do; you need to find a home to live in that you’ll love as much as the area. 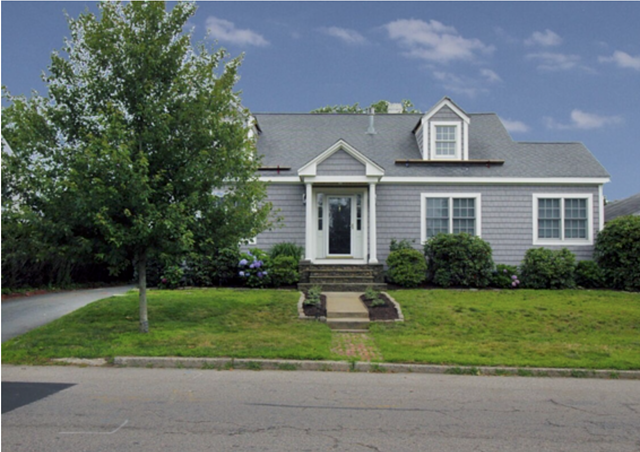 Check out these two fantastic homes for rent near Newport Naval Station, available this summer and fall! 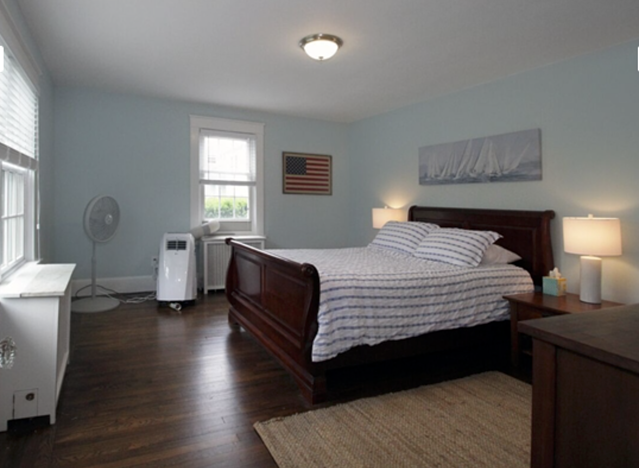 *Note: while these homes are no longer available, view other homes for sale or rent in Newport, Rhode Island. 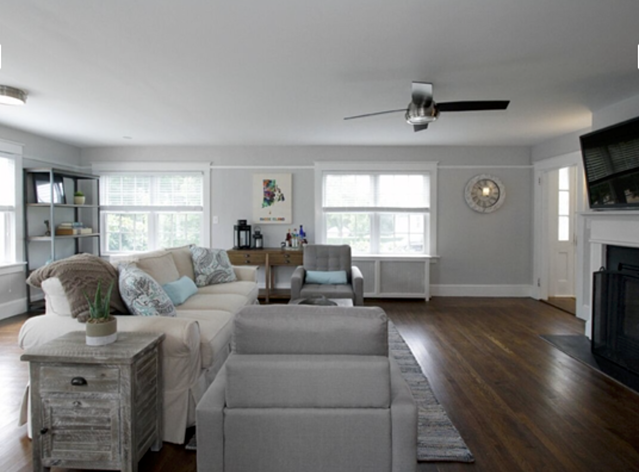 This newly remodeled four-bedroom, three-and-half bathroom home is absolutely gorgeous! And it’s located in Newport, less than five miles from the base. The biggest selling feature about this home isn’t one specific feature, it’s the feel you get being in it. The neutral tones of the house are soothing, clean, and relaxing. The space feels open, light, and airy, and the gas fireplace makes it cozy. The bottom line is, you’ll feel right at home the minute you step inside. As soon as you open the front door, you’ll see the beautiful hardwood flooring and the spacious, open floor plan. 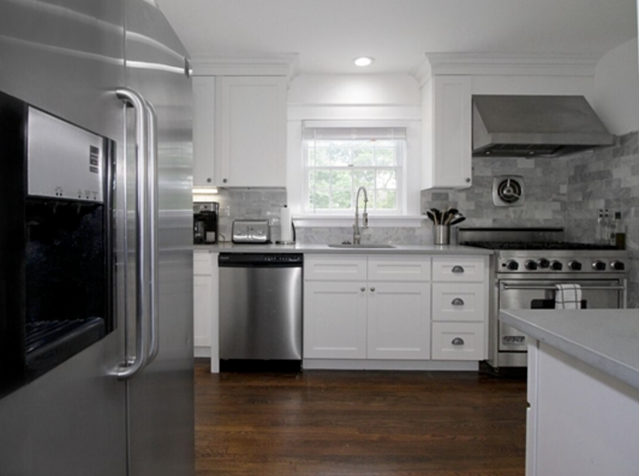 The galley kitchen is the epitome of a white kitchen, and features beautiful white cabinets, gray backsplash, gray countertops, stainless steel appliances, and a window above the sink. Dinners in this kitchen won’t be a chore. 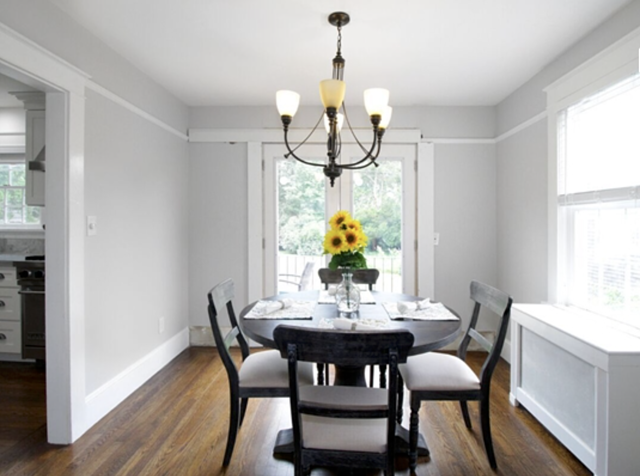 Another irresistible feature in the home is the formal dining room with french doors. 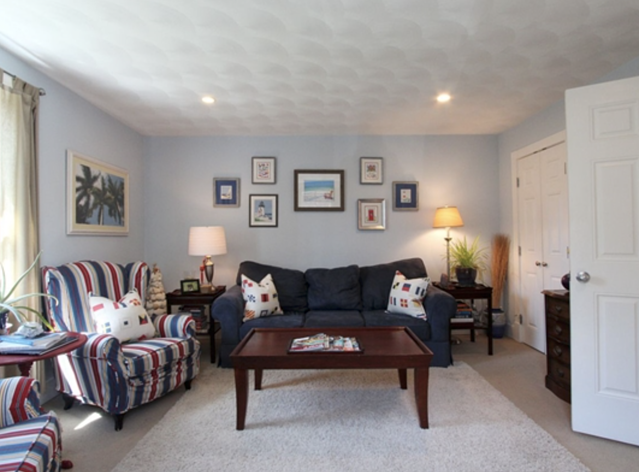 It’s the perfect area to entertain guests or have the kids work on homework after school. 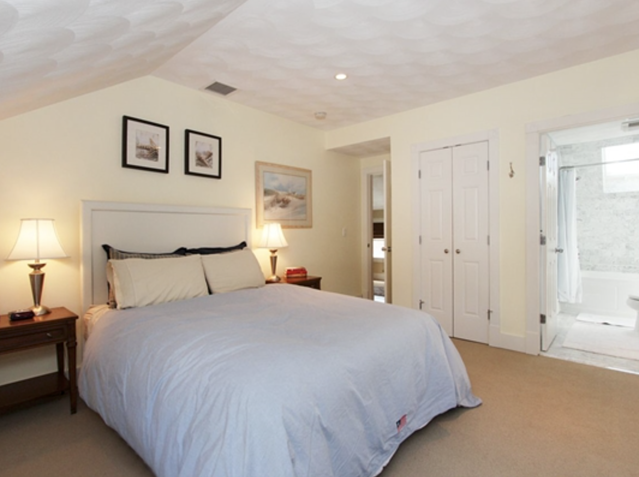 The master bedroom suite is located on the first floor and has lots of closet space. While the remaining three bedrooms are on the second level, there's a bathroom located on each level. The property does have a finished basement which makes the perfect space for a man cave, a kid’s playroom, or extra storage space. The laundry room is located down here as well, so you don’t have to worry about the machine running and disrupting quiet time upstairs. Fire up the gas grill and host a BBQ! Outside, you have lots of room to spread out on the deck, patio, and backyard. Bonus: There’s a detached garage, and dogs are allowed! 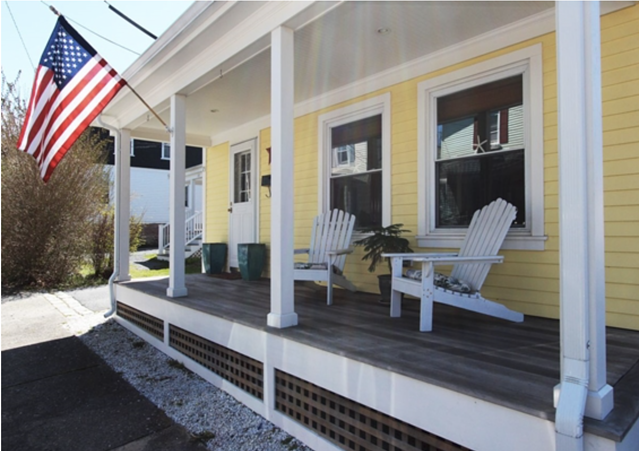 This three-bedroom, two-bathroom home is picture-perfect with the bright yellow exterior and covered front porch. This rental is a great option to consider because it’s so close to the naval base, restaurants, and shopping. Charmed by the outside? 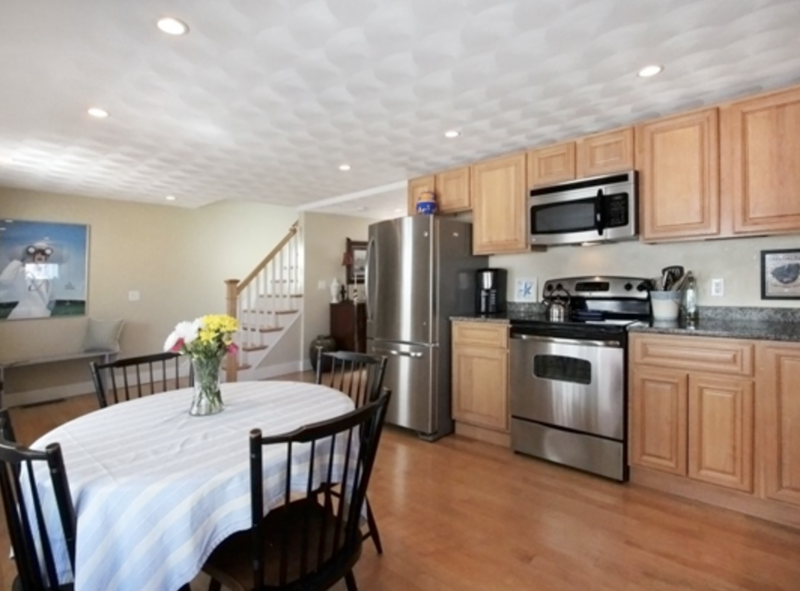 Take a look inside and you’ll see a beautiful eat-in kitchen, a formal dining room, and living room. The kitchen features new appliances and lots of light due to multiple windows. A/C units are located on both the ground level and the upstairs levels to keep the house cool during the summer. 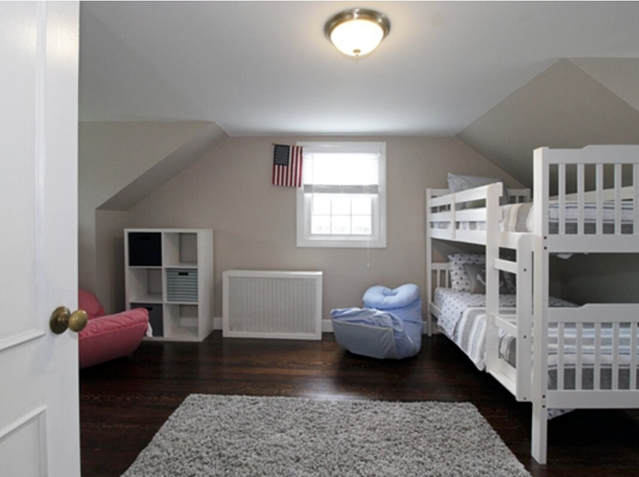 The basement is unfinished, but is a great area for extra storage. 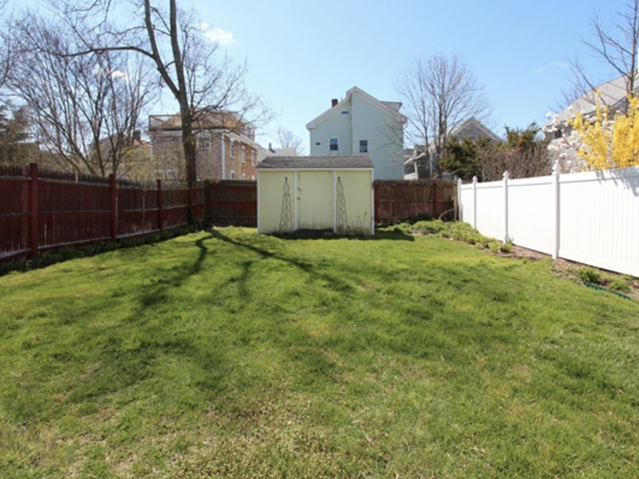 The large back yard is a great space for hosting summer get-togethers or a kid's birthday party. Bonus: The house has gas heating, which means a lower utility bill! 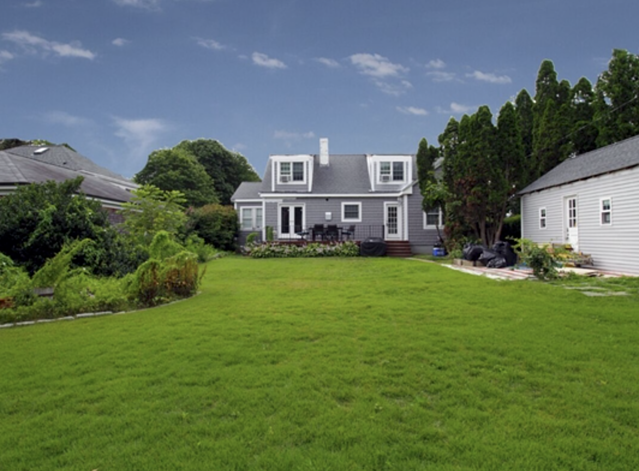 Excited to get started on your Newport Rhode Island house hunt? Click here for more Newport rentals on MilitaryByOwner. Happy house hunting!